Discover why National Online Insurance School is successful in preparing individuals to pass their state insurance exam. Simplify the process of learning insurance. As a state-authorized insurance school, it is our mission to offer the highest standard in online insurance training by creating a streamlined and easy-to-understand course in an efficient and interactive online environment. 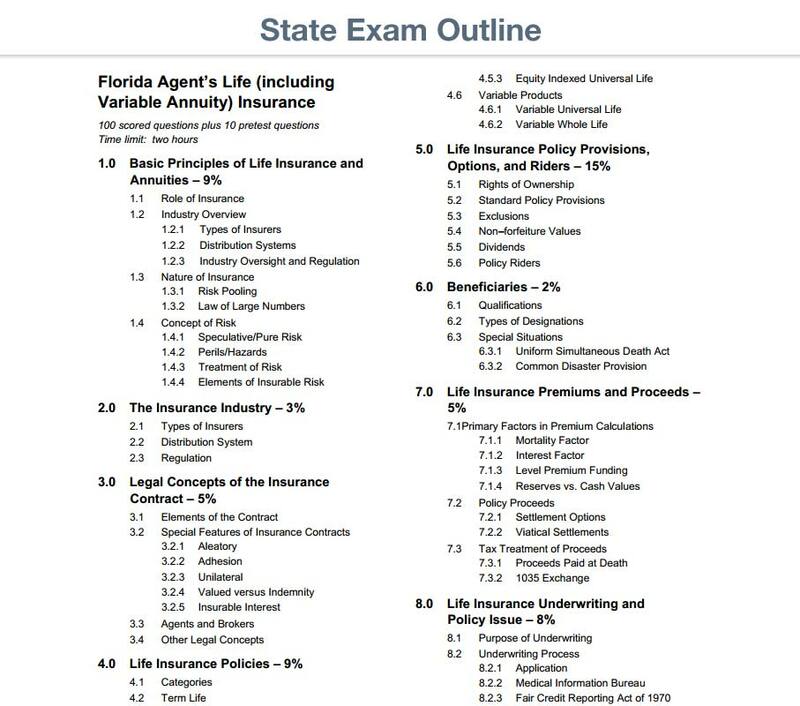 We teach complex insurance topics using straightforward explanations without unnecessary information common in textbooks and classroom courses. In addition, our state-certified licensed instructors are available seven days a week to assist with your insurance training and to guide you through the insurance licensing process. Videos provided throughout the course help you visualize key concepts to reinforce your understanding of the course material. Visualize insurance concepts through illustrations and visual aids for better understanding and reinforcement of the course material. Practice as often as you like and review your answers to gauge your readiness for passing the state insurance exam. Gauge your readiness for the state exam by reviewing your study time and practice exam results. Insurance terms and definitions taught throughout the course are also listed alphabetically for quick reference. Understand how to properly take and pass the state exam to be fully prepared for exam day. 'Like' us on Facebook and participate in the 'Question of the Day' to further prepare for your state exam. Connect with us on LinkedIn and begin networking with others in the insurance industry.